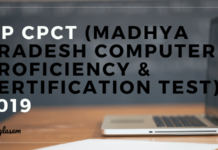 CPCT 2019 Application Form Correction – Madhya Pradesh Agency for Promotion of Information Technology provides the CPCT Application Edit Facility. The candidates can use it to correct the details in the application form. Date for Edit Window will be available for the candidates. The editing of the application form is only be done online, on cpct.mp.gov.in. To make changes, candidates have to access the student login by entering user id and password. And to know more about MP CPCT 2019 Application form correction, candidates can keep reading! Latest: Application form correction window for MP CPCT 2019 was available until April 12, 2019. It is very important for the candidates to note that the application form correction facility is only available for two days. The conducting body will not accept any request for changes, once it ends. The candidates can keep track of the dates from the table below. Before editing the application form note down all the changes that you need to make. By doing so, you will not miss out any required change. Access the link provided above. Next, the candidates will have to enter User Id and Password in the provided space. Make all the required changes in the application form. If the candidates have forgotten how to retrieve the password, then they may follow the steps below to get it back. Access the login link and click on ‘Forgot Password’ on it. In it, the candidates will have to enter either 10th Roll Number or 12th Roll Number and Captcha code. Click on the ‘Get Password’ button and the password will be sent to the candidates. There are a very high chances of committing the mistakes, at the time of filling the CPCT 2019 Application form. 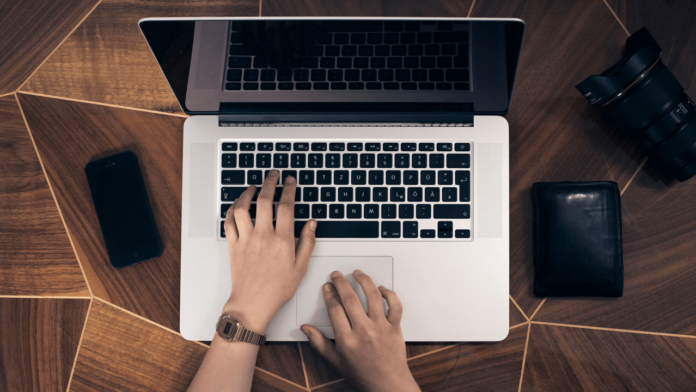 As providing wrong details on the application form leads to cancellation of candidature, a candidate is always advised to fill details correctly and diligently. 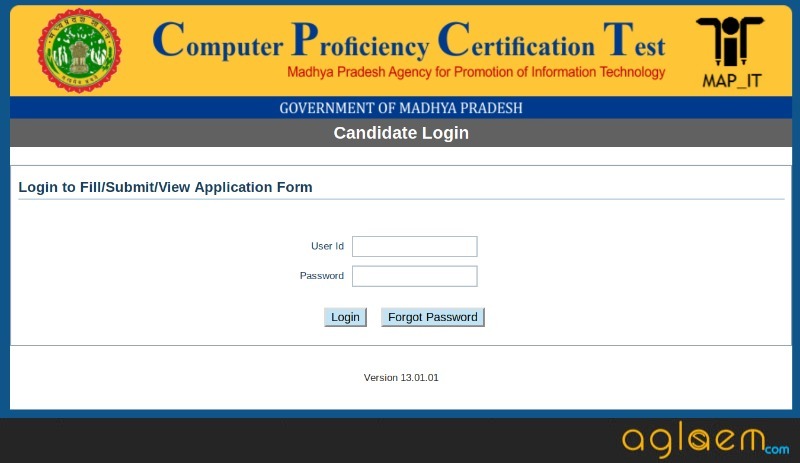 Under CPCT Form Correction window, a candidate can correct some of their mistakes in online mode, over its official website. The exact dates of opening this correction window has not yet been released. As soon as the authorities releases the dates, we will update the same on this page! Candidates must also note that, an additional fee may/may not be applicable on the corrections submitted. 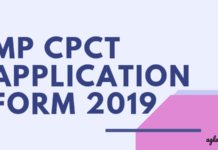 The candidates who will submit the application form correctly will get the CPCT 2019 admit card. The admit card of CPCT 2019 will only be issued online, on the official website. To download the admit card as well, the student login is to be accessed. It is an important document and must be carried to the exam hall, on exam day. Candidates who shall fail to produce it, will not be allowed to take the exam.